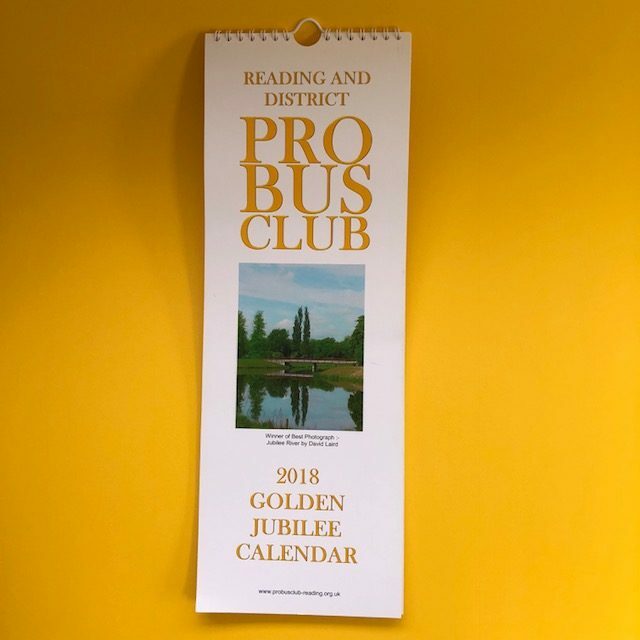 The Printroom Group produce printed calendars for your company or promotion in a number of styles and sizes. 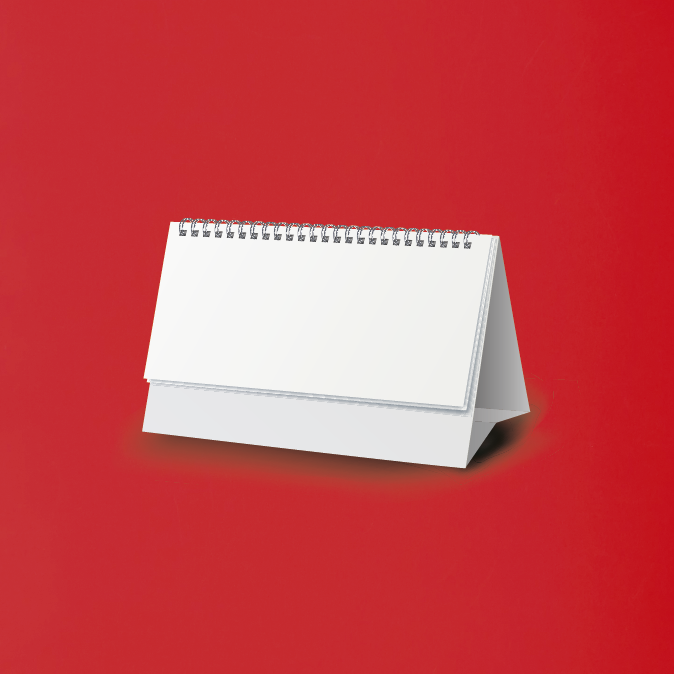 Desk calendars are the most popular style, printed in A5 size with a strut at the bottom. They are small, versatile and most importantly are fit for purpose. 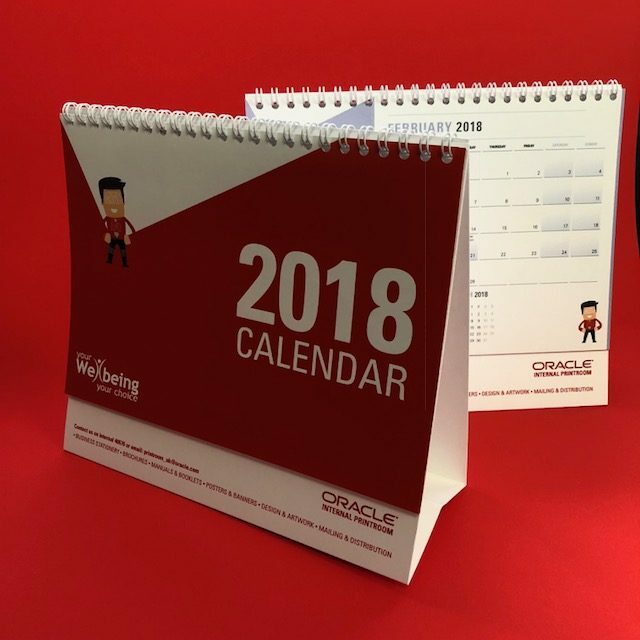 The most popular calendar that we produce, these calendars do not take up much room on a desk and can be branded with your company details. Perfect for keeping your brand on clients desks all through the year. These are great for retail and schools. We produce many calendars for clubs, PTA’s and schools. They can generate income for small clubs at Christmas when sold on. Larger calendars can showcase your images and with a great design will be on your clients wall all year round. With our high end photo quality printing A3 calendars work well for photography studios and retail. We can create totally bespoke calendars for our clients. Email us your size and ideas and we can come back to you with quotations straight away for your bespoke calendar printing project. Perfect for Clubs and PTA’s. 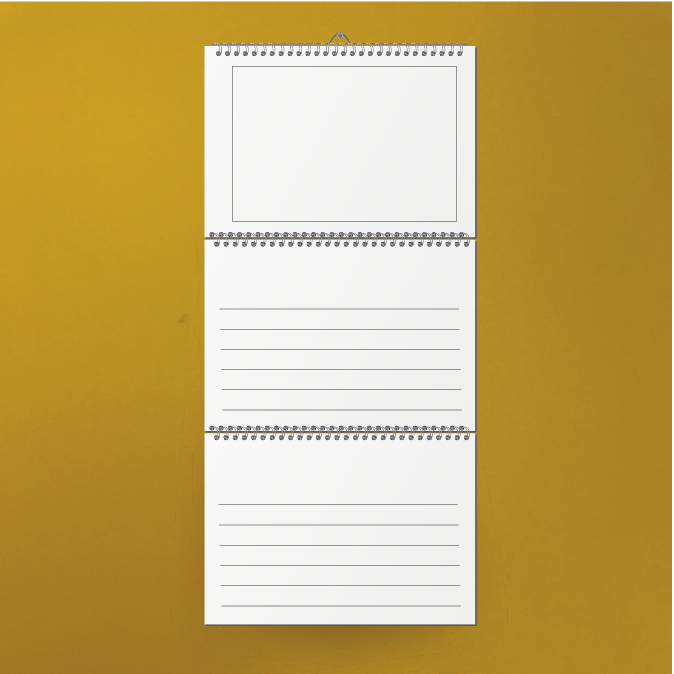 A4 Wall calendars can be produced in low quantities allowing you to order exactly the right amount that you have sold. With no wastage reselling calendars generates a welcome income for clubs and schools. Showcase your brand all year round with our personalised calendar printing service. 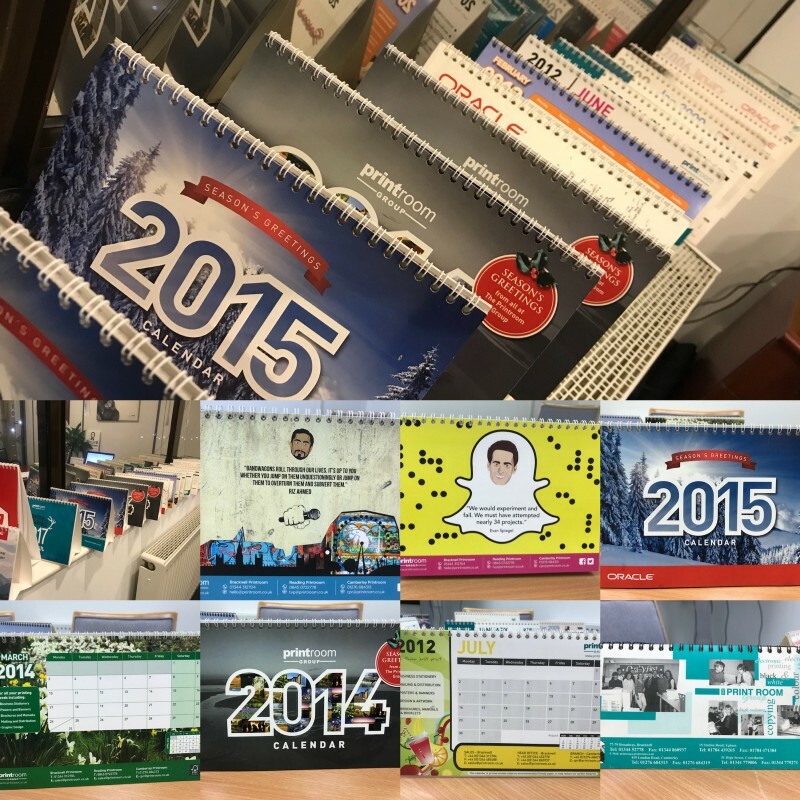 Calendars are an excellent corporate gift for clients. Even though many people use digital calendars desk and wall calendars are still one of our most popular products. 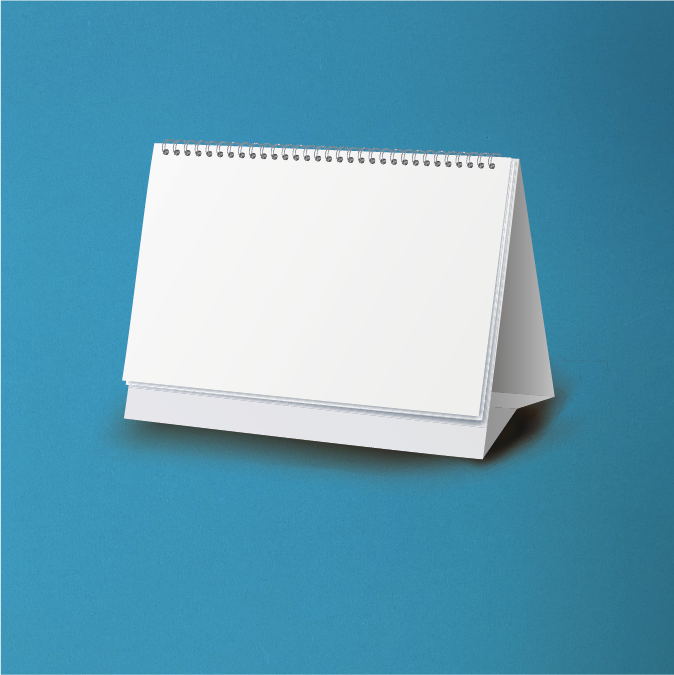 With each of the 12 pages having a month printed on you have twelve pages to promote your brand, product or service to clients. We print calendars onto a 170gsm Silk or gloss stock as standard with a heavier weight front and back cover. The calendars have a proffesional wire to bind the pages together. 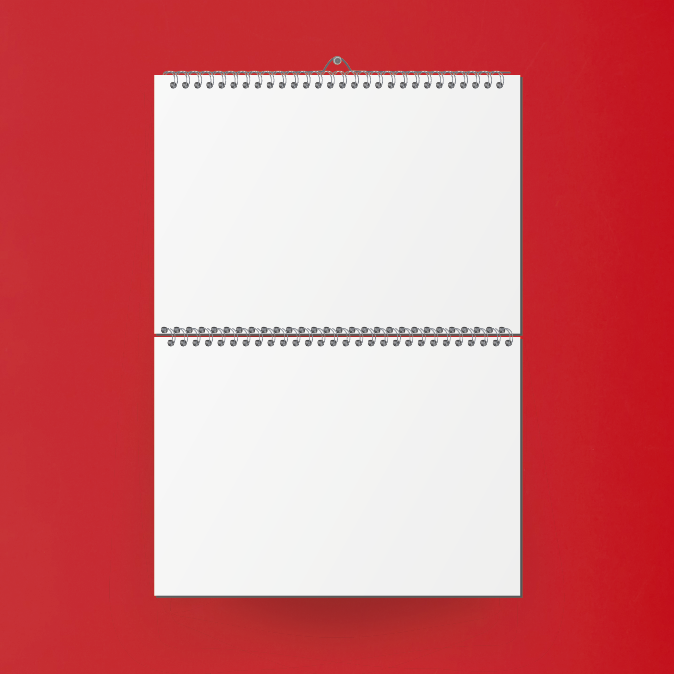 Wall calendars have a loop attached at the top to make hanging your calendars simple. 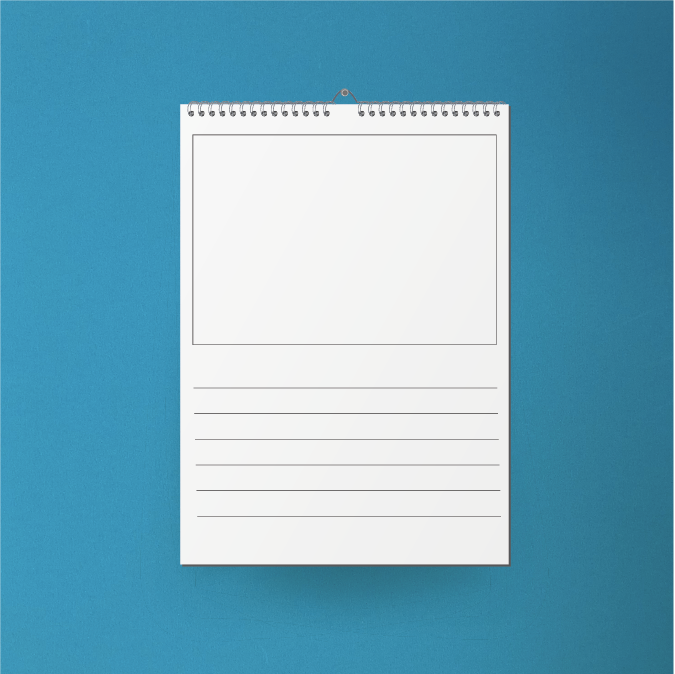 We produce Bespoke business calendars for many clients in the UK from local PTA's to Blue Chip Corporations. 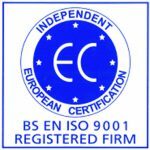 Chat to us below for more information. We produce over 2000 calendars to promote our services to the B2B market every year. We produce A5 desk calendars and deliver to clients, both prospective and existing every year. 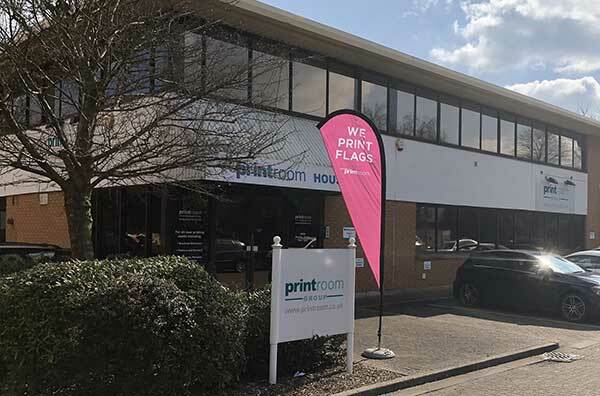 We deliver to businesses all across the South East of England including London, Reading and Surrey. Have a look at our blog for more information, and how calendars may be able to help market your business. 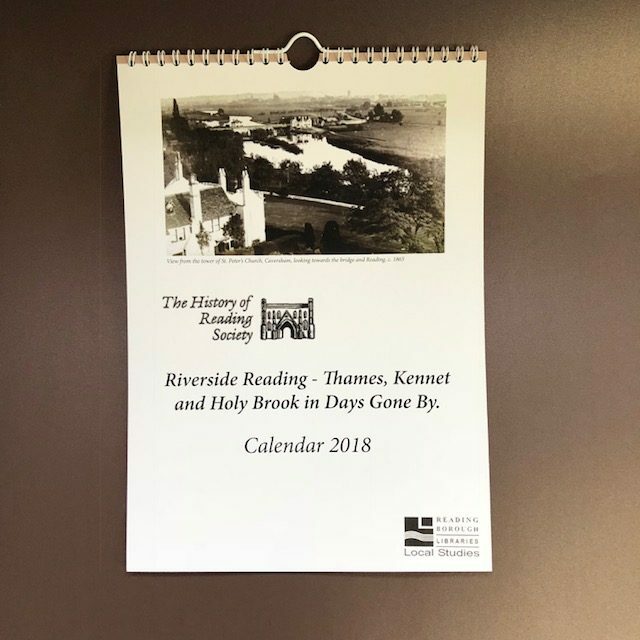 The Printroom Calendar Story. We can print calendars direct from your artwork. However if you do not have a design let us know and we are always available to give you a quotation for both designing and promoting your calendar. If you are distributing to your clients we can also pack your calendars and send out directly, leaving you to concentrate on your business. 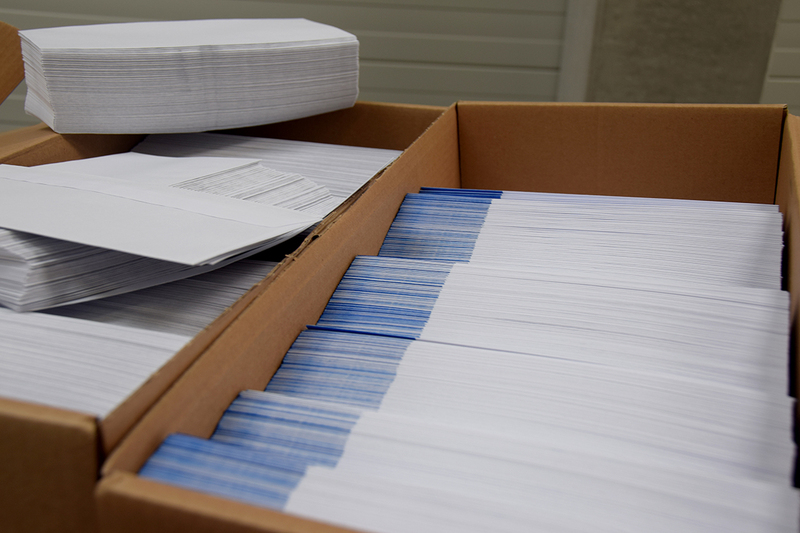 For details on our mailing options click here. Our high-quality Canon digital presses produce an excellent quality print that's perfect for creating beautiful calendars. The A4 and A3 size wall hanging calendars are perfect for photographers, companies and schools.